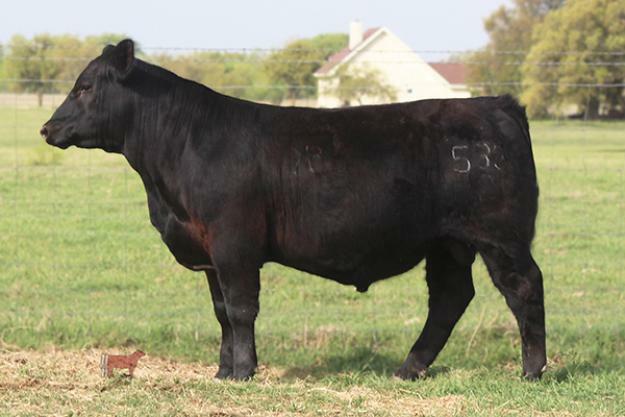 “KNP HOBART DESIGN 538-2” a calving ease bred bull out of the popular Duff Hobart, who has a strong Maternal Pedigree with OCC Dixie Erica 814G represented on the top and bottom side of his pedigree. One of the most famous Angus Cows in the OCC PROGRAM and Angus Breed. 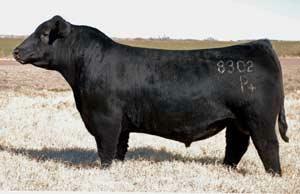 This bull will reduce frame size and add efficient functional females to your Herd. Ideal for use on some Clubby Heifers! They’ll come small but still have enough Style To Market!